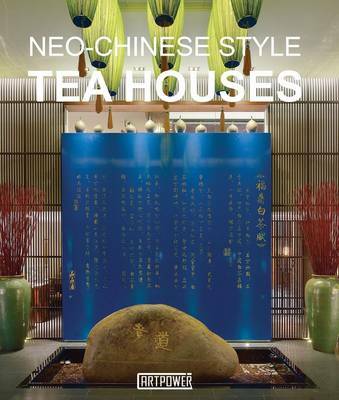 This collection showcases some of the most elegant teahouses, simple yet contemporary in design; beautiful corridors and intimate rooms lead towards escape and sanctuary with a unique purpose. The tea ceremony is an ancient and integral part of Chinese. Teaism (as it is known) is linked to the senses, to the internal, the spirit. Few books have been written about tea houses, places where leaves are infused with stories of the human condition, where the aromas, the different varieties are as much a part of the experience as the simple cups and pots used within this celebrated ritual.